Sussex County Habitat for Humanity is a nonprofit, ecumenical Christian housing ministry. SCHFH seeks to eliminate poverty housing and homelessness in the county and around the world. Habitat invites people of all backgrounds, races and religions to build houses together in partnership with families in need. 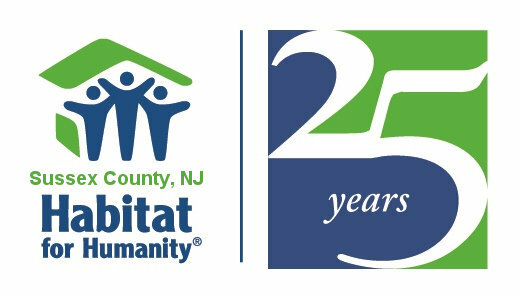 Sussex County Habitat for Humanity, Inc. was established in 1993 by a small group of people concerned with the need for decent, affordable housing in Sussex County, NJ. We are a 501(c)3 non-profit Christian organization and affiliate of Habitat for Humanity International. Our ministry was founded on the belief that safe and decent shelter from the elements is a basic human need. Sussex County Habitat for Humanity is 100% volunteer and partners with people in need, regardless of race or religion. We use donated labor and materials from the community, homeowners' sweat equity, and corporate gifts-in-kind to make safe and affordable housing a reality. We don't make a profit on our work, and we hold interest free mortgages on our new homes as a way of turning faith into action according to Christ's teachings of love. We improve the communities we work in by gathering and welcoming volunteers, homeowners, and supporters from all backgrounds. Everyone is welcome. We need your help and support. If you would like to receive our newsletter by email, fill in your name and email on our "Let Me Know" form and choose newsletter, confirm and when the newsletter comes out it will be sent directly to you. Check our calendar for office hours. We are usually there sometime on Saturday. Please make sure you check the calendar just before you head to the office or give us a call before you leave home to see if we are there. Hardyston Day on September 22nd with a rain date of September 23rd. Our second annual 5k was held on June 30th at the Skylands Stadium. We would like to thank our presenting sponsor, Lakeland Bank, and all our other sponsors for supporting us. We would also like to thank everyone who came out and participated, donated prizes, and helped out. We would not be able to do this without all of you. Our next 5k will be held in either June 16, 2019 or October 19, 2019. We are still deciding. Keep the dates in mind and come out and join us. We should be able to tell you exactly which month we chose next month (September). Franklin House: Construction started on Wednesday 12/6/2017 and is now done. If you drive on 517/Munsonhurst Rd. in Franklin/Ogdensburg take a look and see how it has changed. Hopatcong House: We have plans for a two bedroom house in Hopatcong. If you are interested in this house please sign up below to be notified when Family Selection is open. Family Selection is now open. 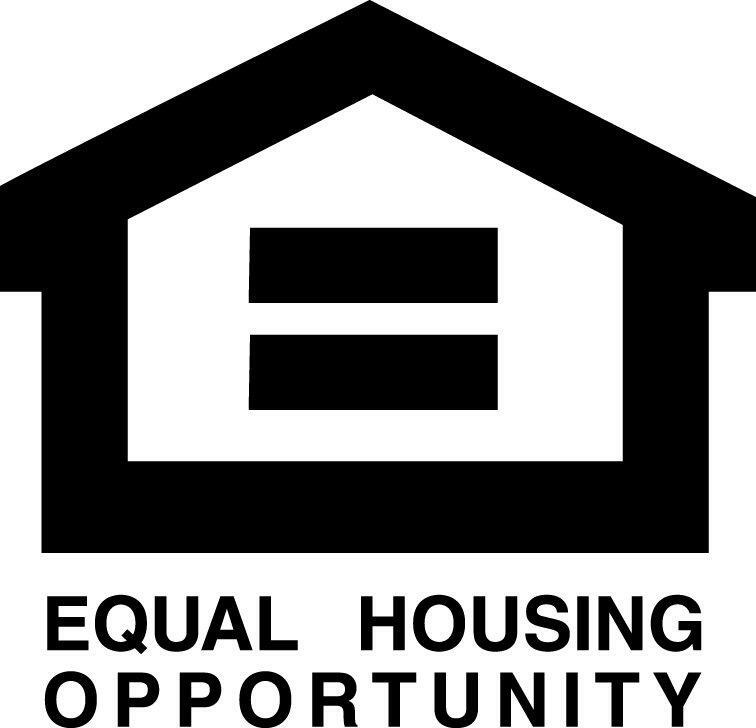 Click on Information and Forms on the right side of the Housing Issues page or click Family Selection is now open and it will take it to the page. Hopefully we will add more places where we can be seen around the county. Check out our calendar and see what we are up to. House in Franklin is done. If you would like to see recent pictures, click here. We have a mother and her son who will be pruchasing the home very soon. As you drive by on 517/Munsonhurst Rd., Franklin/Ogdensburg, take a look and see how the house has changed. We will be starting on building a new home in Hopatcong. It is going to be a two bedroom one bath home. Family Selection is now open. Thank-you to the family who donated the Hopatcong property to us. We are still waiting to hear about another home in Franklin. We might be getting two pieces of property in Stillwater. If you would like information about how to get help with the down payment for a house, check out the state's Individual Development Account (IDA) Program and click on HOME SAVINGS IDA to learn more. You can also visit www.norwescap.org and they will help you with the details of the program. The state will match funds you have saved up to $3,500.00. You can also check out the FHA Down Payment Grants. Click "Let Me Know" and sign up to be notified when we open Family Selection on a house and/or to receive our quartly newsletter. You can choose if you want to apply for the house or not. We will not sell or distribute your email to anyone.